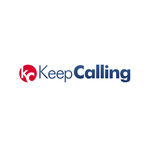 Mobile App (iOS) Developer, KeepCalling - Aplica pe eJobs! We are looking for a Mobile App (iOS) Developer who possesses a passion for pushing mobile technologies to the limits and will work with our IT team to design and build the next generation of our mobile applications. 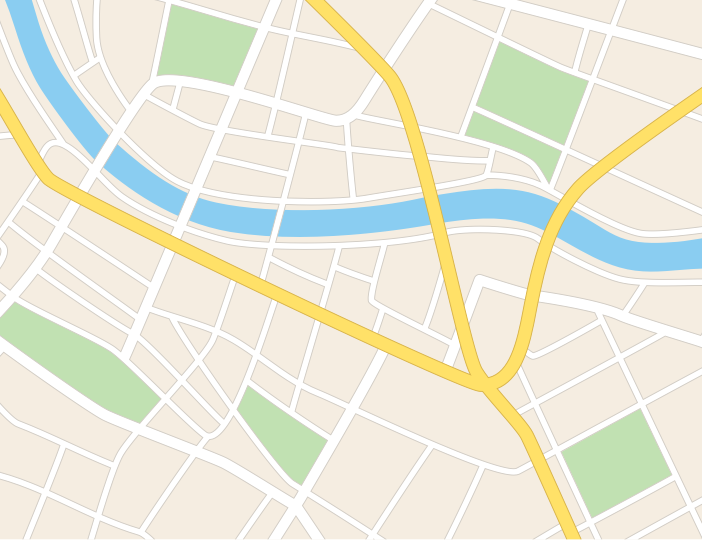 Experience in object-oriented design, data structures, algorithm design. To be passionate about new technologies. To have an "I can do it!" attitude and a heart of a team player. Support team to reach a consensus to solve critical tasks.